Especially Designed for Beginning Artists! 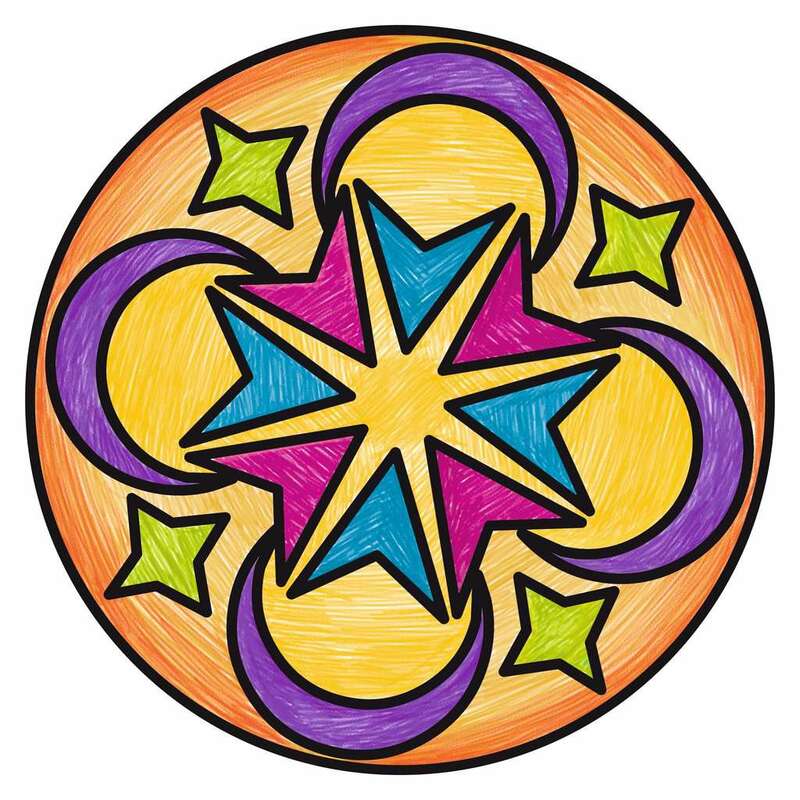 Mandalas for Young Artists - Children love to draw! Each piece of artwork they create is an accomplishment to be proud of. 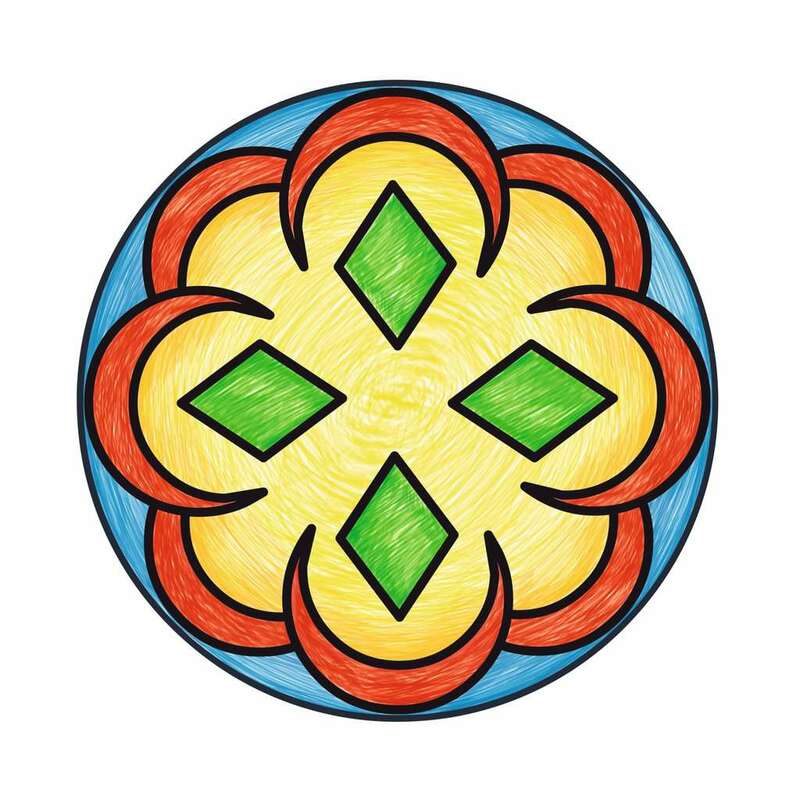 Using this unique mandala principle, your child can successfully design beautiful mandalas in minutes. The age-appropriate materials appeal to their curiosity and creativity while encouraging the development of fine motor skills, concentration and self confidence as they play. Just place a sheet of paper between the drawing frame and the template and you’re ready to start! 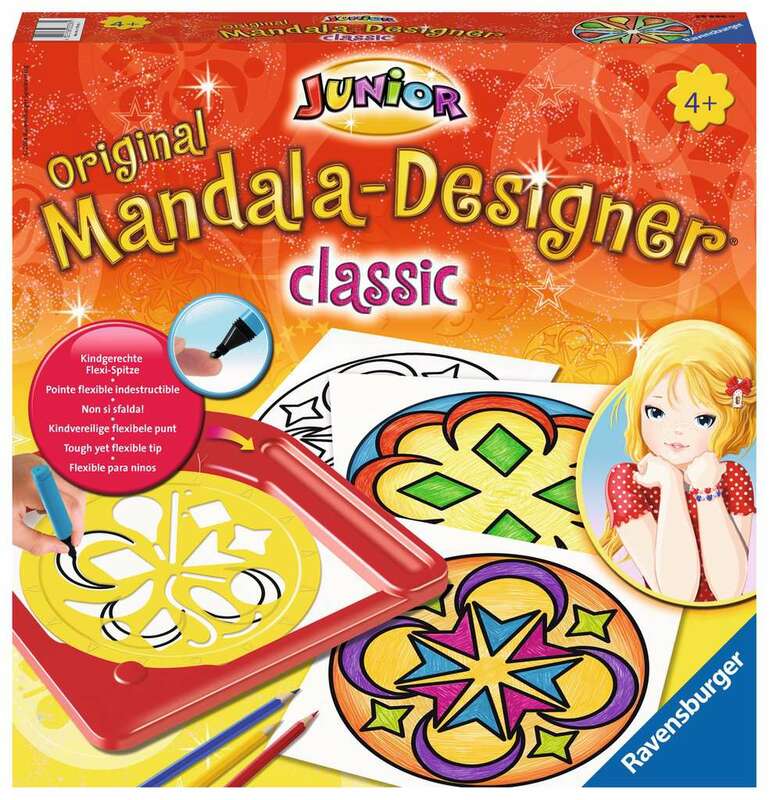 Accompany your child on a brightly-coloured journey in the world of mandalas! 11.5" x 11.5" x 2"